File this story under: Nope. 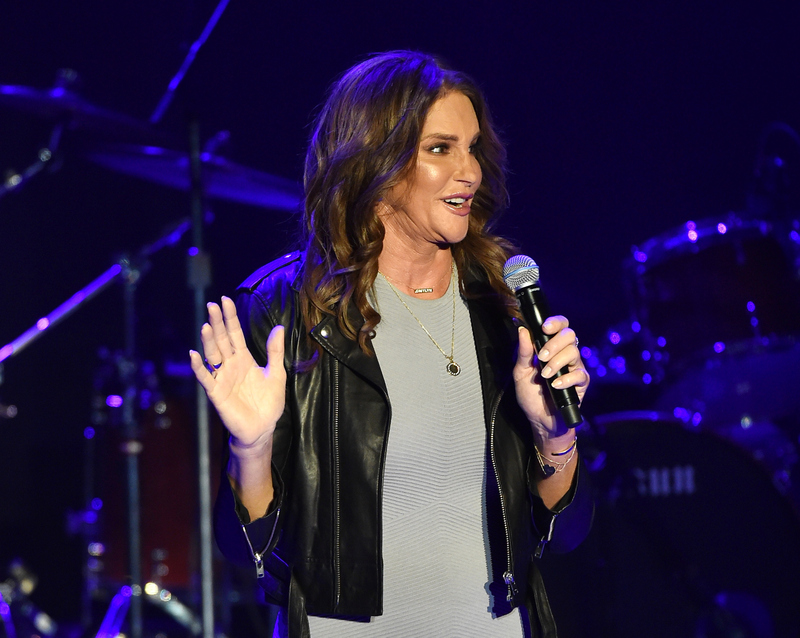 A Caitlyn Jenner Halloween costume is a thing that exists now. BuzzFeed reports that online costume retailers wholesalehalloweencostumes.com and anytimecostumes.com are selling a costume based on the Arthur Ashe Courage Award recipient's iconic “Call Me Caitlyn” Vanity Fair cover story, and yeah, the entire thing is a mess. I wish I could say I was surprised by the costume, but offensive Halloween 'stumes are a tale as old as time. If you want some "Vanity" this Halloween then try wearing the Unisex Call Me Caitlyn Costume. This ensemble is designed after the one worn by the newly transformed Olympic gold medalist as she made her debut on the cover of a magazine and will make you the top news story of the night when you show up to party dressed as her. Included in your purchase is the unmistakable outfit consisting of a white corset and a pair of matching shorts. You will also receive a wig featuring her wavy locks and a sash reading those famous first words, "Call Me Caitlyn" so that everyone knows who you are. This unisex costume can be worn by both men and women but either way it's guaranteed to be a show stopper. I... I don’t even know where to begin. I’ll say this much: If I do want some “vanity” this Halloween, I’ll stick with dressing up like a mirrored medicine cabinet. Mocking a trans hero isn't exactly my bag. But wait, there's more! According to The New York Daily News, Spirit Halloween will release its own version soon. Activist Addison Rose Vincent created a Change.org petition imploring Spirit to pull the plug on the costume altogether. "To make a costume out of a marginalized identity reduces that person and community to a stereotype for privileged people to abuse," writes Vincent. "In this case, if you follow through with production of a Caitlyn Jenner costume, cisgender people will purchase it to make fun of her and our community." There's no tasteful way to "celebrate" Caitlyn Jenner or respect transgender people this way on the one night of the year when people use their most twisted imaginations to pretend to be villains and monsters. TL;DR: Don't be a jerk this Halloween.